We're delighted to announce a Netsparker Desktop 5.1 update. The highlights of this update are a new Bulk Export to Cloud feature, Send To integration support for ServiceNow and custom field support for Send To fields. This announcement highlights what is new and improved in this latest update. This new feature enables you to bulk export scans conducted in Netsparker Desktop into your Netsparker Cloud account. It's as simple as navigating to File>Export to Cloud>Bulk Export. This offers better interoperability between our products. 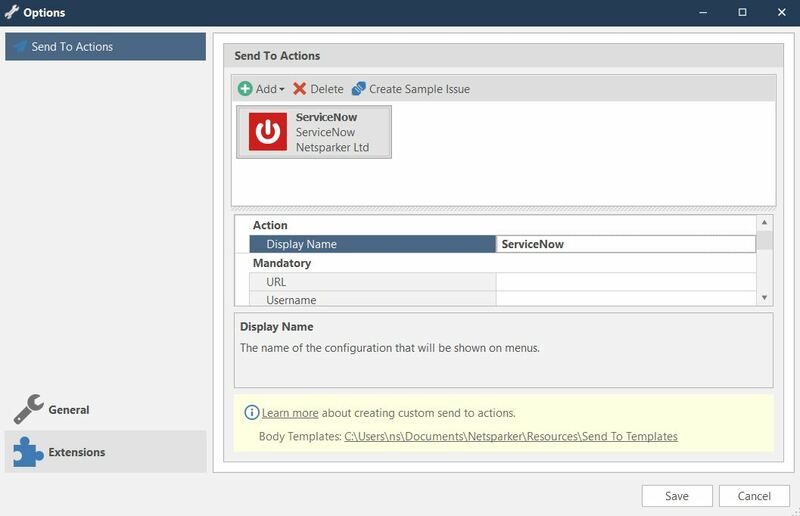 ServiceNow is a recent integration available in Netsparker Cloud. You can now configure ServiceNow in Netsparker Desktop from the Options dialog (Home>Options>Extensions>Add). You can now create custom fields in the Options dialog, in addition to the built-in fields, to facilitate the systems that have customized fields. 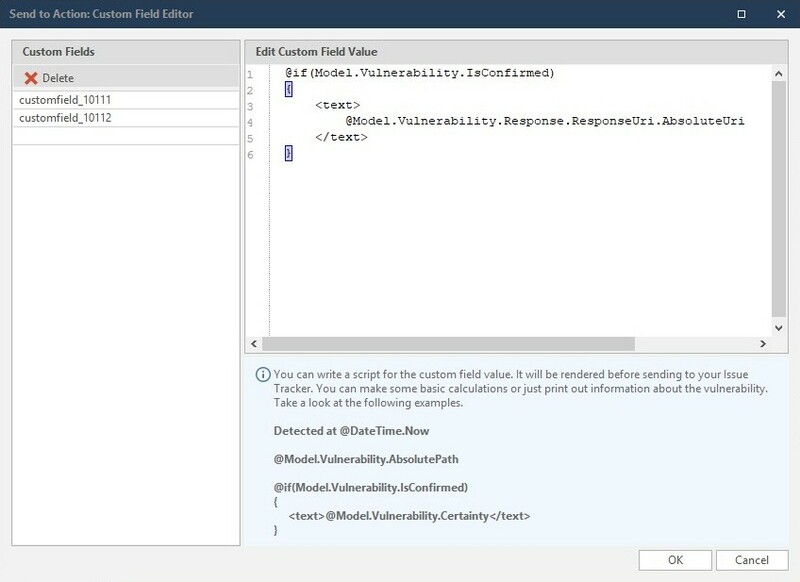 These fields will be populated when a vulnerability is sent. This new feature makes it possible to integrate with even more issue tracking systems. For further information, see Scan Policies and our full list of Security Checks in our Web Application Vulnerabilities Index. For a complete list of what is new, improved and fixed in this update, refer to the Netsparker Cloud changelog and Netsparker Desktop changelog.